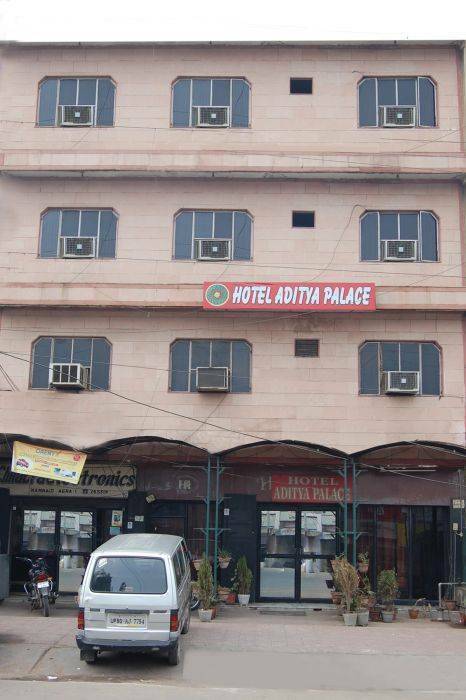 Pleasant Stay in Hotel Aditya ... It was a pleasant stay in hotel Aditya, Staff was very help and cooperative..
Hotel Aditya Palace is a good budget class hotel. 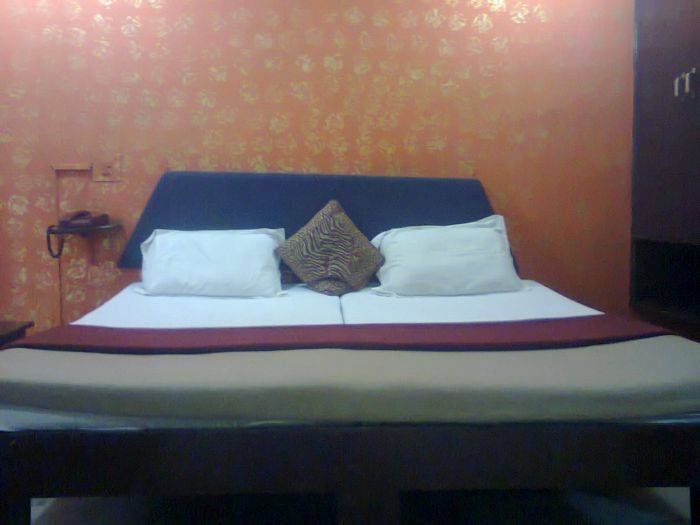 Hotel is well furnished with all the modern facilities like 24 hrs Hot & Cold water, intercom & Wi-F. All the rooms are well attached bath. Agra cant. 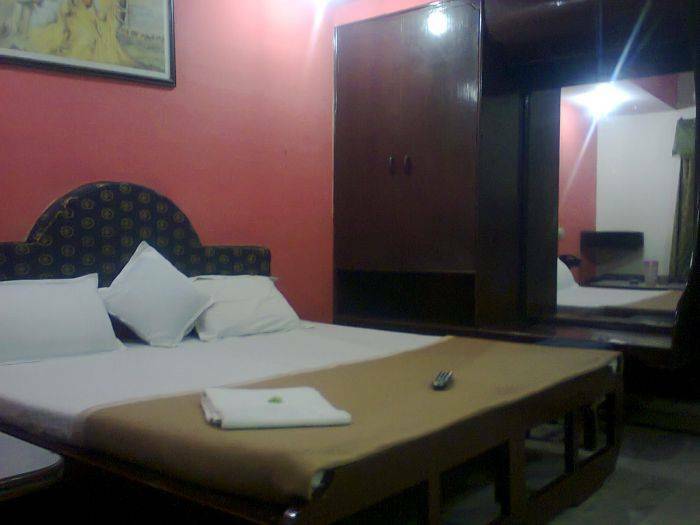 & Agra Fort railway station are very near by to the hotel. Idgah Bus stand is just half Km. from the hotel. 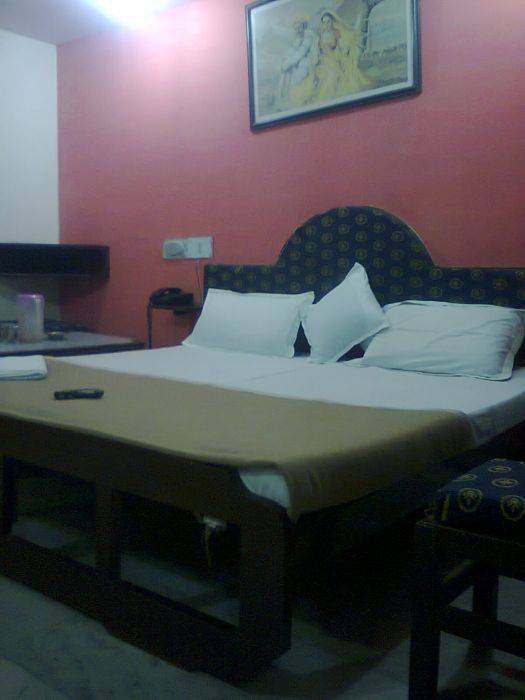 All the major monuments including Tajmahal and Red Fort are also near by to the hotel. 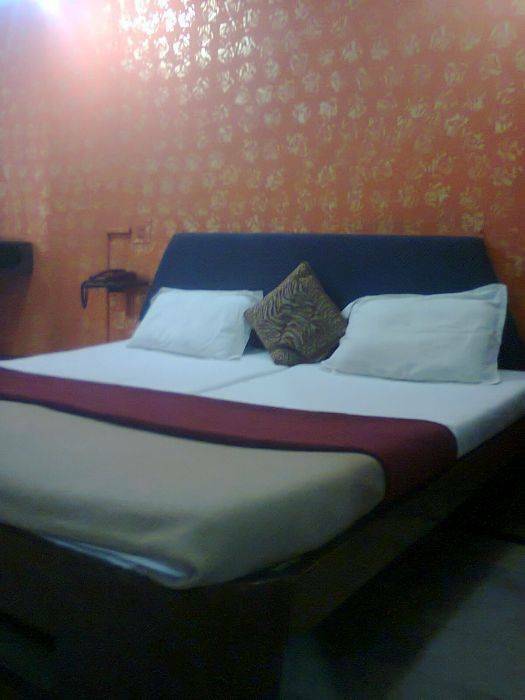 All rooms are well attached bath with all the Modern facility. Al the rooms has cable with TV. Agra Cant railway station is just 1. 5 Km from the hotel and Idgah bus stand is just 0. 5 Km from the hotel.